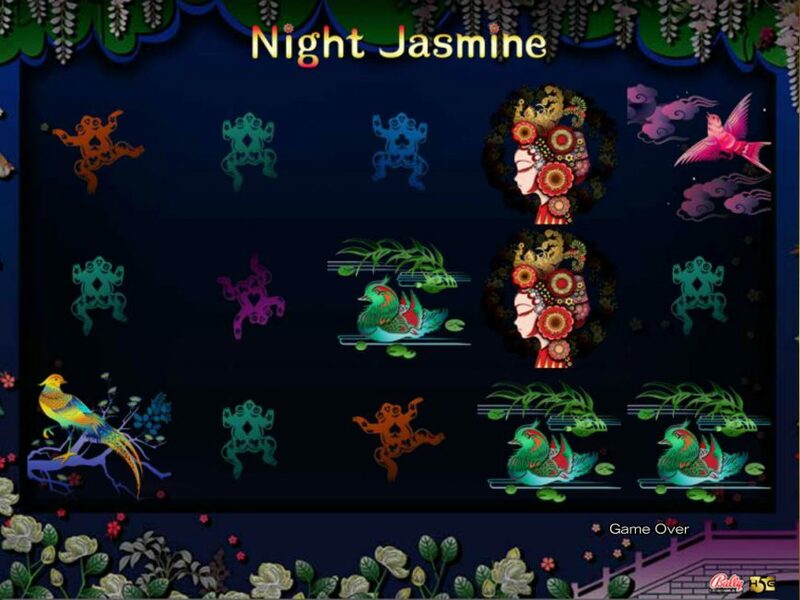 Now you can win some mind-blowing cash prizes through an online slot machine called Night Jasmine featuring some beautiful flowers and birds on the reels. 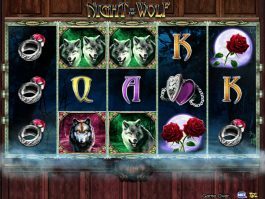 Developed by High 5 Games, the 5-reel and 243-payline slot game is here to fill your wallet with massive rewards. 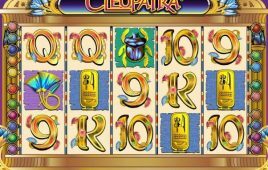 The slot comes with some high valued symbols such as the game logo that will help you winning 1,000x of your bet-line. 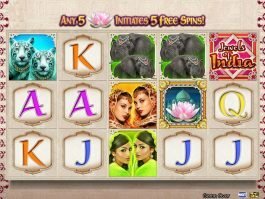 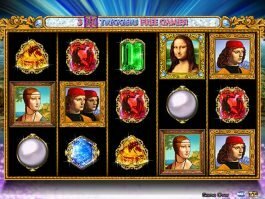 Apart from its high valued symbols represented by beautiful birds and flowers, the slot will provide you the opportunity of winning up to 10 free games, as by landing the free game symbol on the reels 2, 3 and 4 you can trigger the feature. 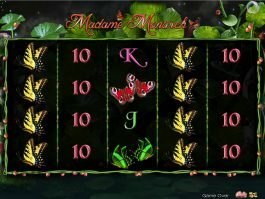 In addition, you can win maximum 200 free games during the feature by landing more free game icons. 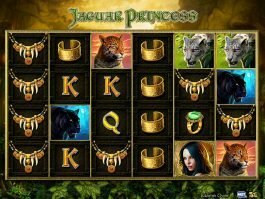 Thus, play with maximum betting range and win the best prizes in this online casino slot. 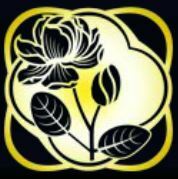 Wild symbol substitutes all symbols except scatters.